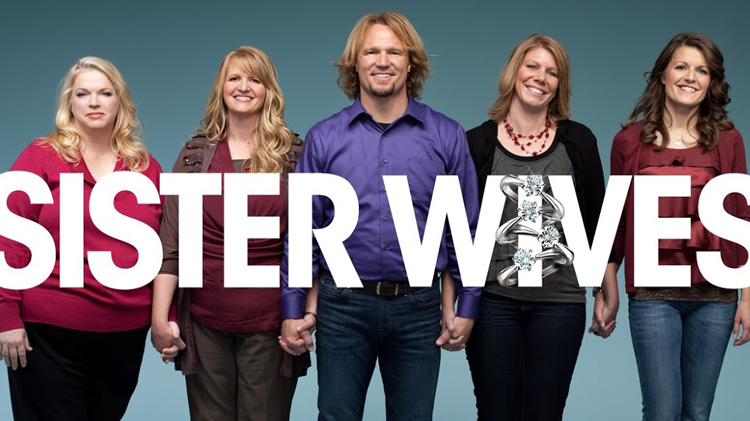 The upcoming season of Sister Wives will not disappoint on good news, as the Browns celebrate Maddie’s engagement to Caleb as well as the birth of Robyn and Kody’s daughter, Ariella. The joy is short-lived, however, as first wife and legal ex-wife of Kody Brown, Meri, deals with the consequences of her catfishing scandal. At the end of last season, Meri had confessed to her family that she carried on an online relationship with someone she thought was a handsome businessman but turned out to be a middle-aged woman intent on exploiting Meri and the Brown family. This season picks up with the family suffering the fallout of the catfishing scandal. In a preview video posted exclusively by People magazine, Meri’s only child, Mariah, shares her disappointment in her mother’s actions. She feels incapable of discussing the events with her mother. “I’m kinda sensing that Mom wants to ask me some deep questions, and I can’t handle it,” Mariah shares with the cameras. It’s pretty clear that Meri is mad at Kody for a lifetime of reasons, starting off with the fact that he decided — after they were married — to take on more wives. And I agree with Janelle that the manipulation is all over that decision, even if I am certain that’s not what she means. But wise words from the sanest of the Sister Wives bunch. As the dramatic teaser wraps up, third wife Christine shares that, “Robyn’s mad because she feels betrayed, I’m sure.” Robyn is the only one of the wives who doesn’t utter a peep in this preview, so there’s really no telling what this mysterious betrayal might be. Maybe it has to do with Meri, or perhaps it’s an entirely separate issue with Kody. With so many family members, the Browns always have plenty of storylines to share. 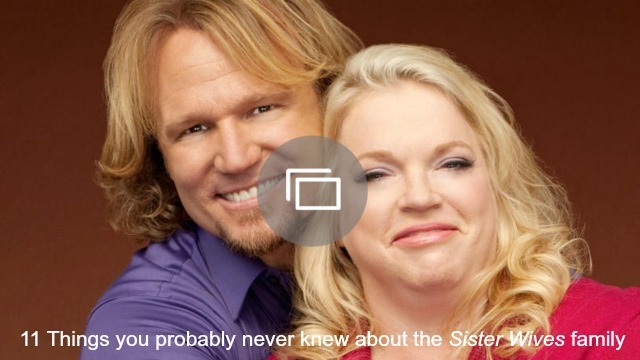 Sister Wives returns May 8 at 8 p.m EST on TLC. Do you think Meri has a right to be angry at Kody?